After completing my 200 Hr Teacher Training at Laughing Lotus NYC my love of photography and for the beauty of the human form was reignited and I am so happy to share images of the most beautiful souls - who's light shines inside and out. Had the extreme honor to create some movement magic with Kurt Joyce of Let Us Move! We did our 200 Hr teacher training together at laughing lotus! 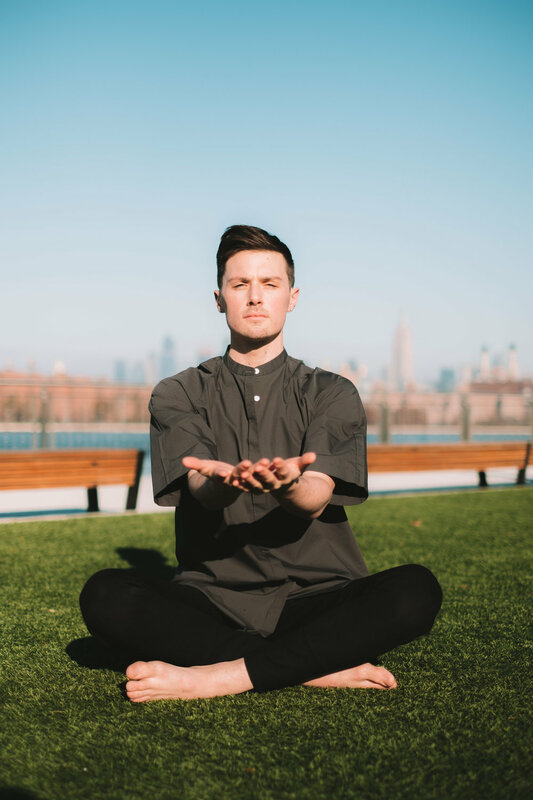 Kurt is a New York City fitness and education professional with a fierce passion for creating safe spaces to explore the power of movement. 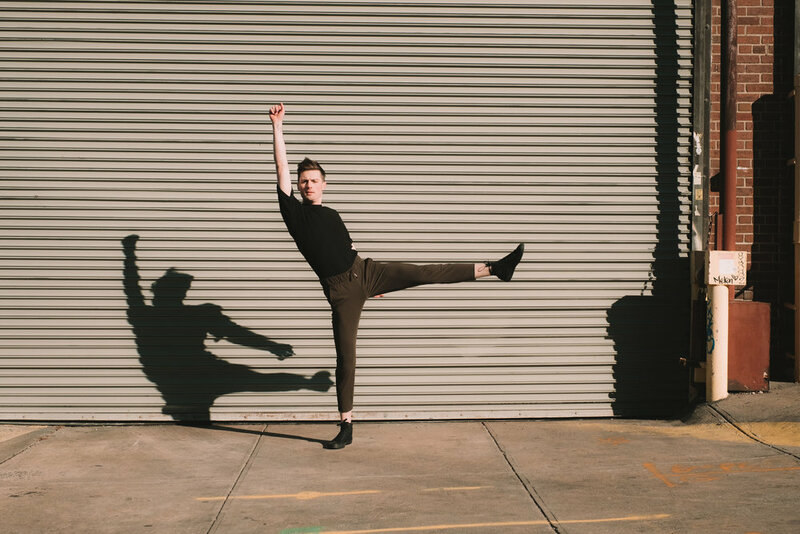 With an emphasis on anatomical awareness, positive encouragement and playful expression, his classes use the body as a vehicle towards recognizing personal potential. ﻿Check out his instagram @letusmove_ to see his weekly flywheel and yoga class schedule! 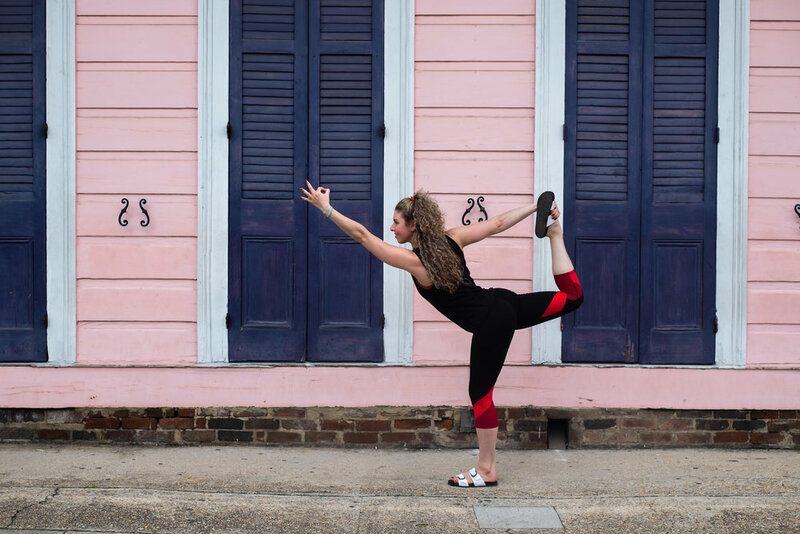 October 19-22nd a bunch of New York yogis who just became teachers went on a pilgrimage down to New Orleans to bask in the glow and bathe in the shakti of this incredible being and the mystic energy of the crescent city that called her to be her home. @danatrixieflynn - what you have created for us and the world is so magical. @thechurchofyoga is unlike any studio I have ever practiced in or visited. When you’re here you’re family. 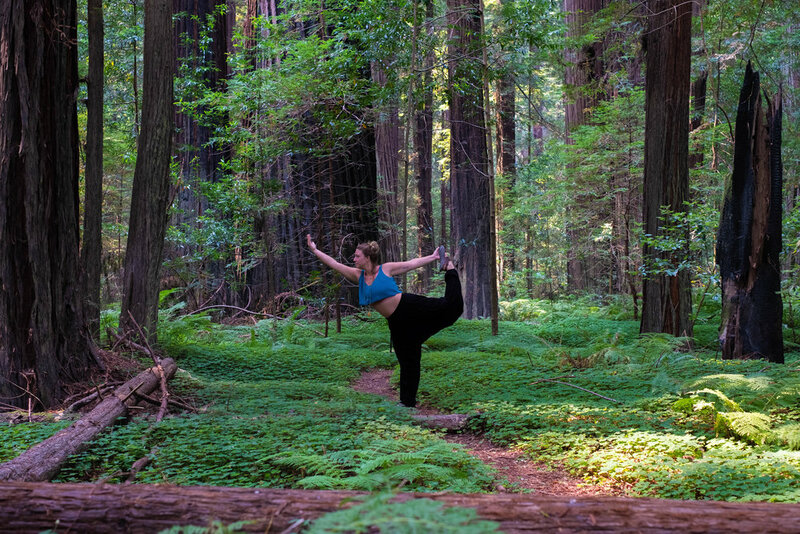 It’s a generosity based yoga center and no one is ever turned away because they don’t have the funds. It is what it is ALL about. Community, connection, taking care of each other and our collective energy. You have to get in there and feel it. Love skool at @laughinglotusny is where I learned to really love - yoga, the universe and mostly - myself. And in New Orleans this weekend - at church - I found myself all over again. I was reborn. Renewed by this practice and the energy and breath of my yoga family. I am filled with the spirit and so much gratitude for this incredible and crazy journey we are on together. .
Let’s keep breathing, keep praying, keep connecting, keep saying thank you. .
We are too blessed to be stressed. Thank you Dana Ma, I’m so glad the universe has our backs and brought us all together. Photos feat @nickimont @agentofaquarius Coco and @yoga_macii. Earth goddess Kristin Rose Kellerher is an actress, singer, yogi and all around angel and I got to follow her around the North Woods of Central Park capturing some of the beautiful shapes and space she created among the trees, rocks and waterfalls hidden right in the middle of nyc! Nicki and i had a blast playing around in the east village and finding secret gardens. Her light shines through in so many ways. Love this beautiful soul! Chillin in Berkeley, CA with my long time babe Leah - I have known her since she was 7 and look at her now. Beautiful, spunky, funny AF, spiritually tuned in - a lover of animals and plants - she lights up every space she enters. So grateful we got to play a lil on the rooftops and hills!